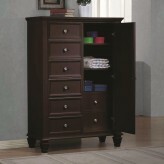 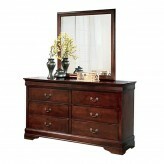 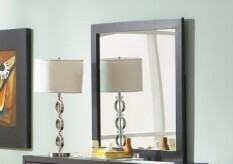 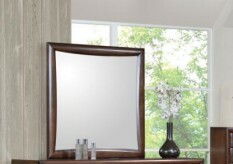 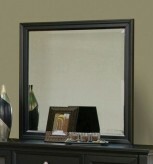 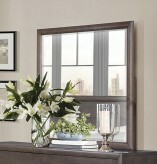 Furniture Nation is proud to offer the Sandy Beach Cappuccino Mirror online. 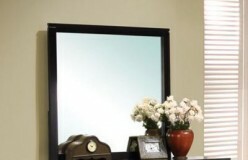 We serve customers across the DFW region including Grand Prairie, Carrollton, Burleson and many more. 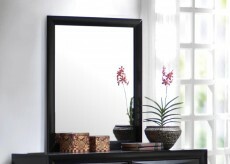 L36" x D1.25" x H36"